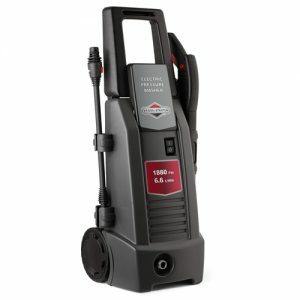 Electric pressure washers make home cleaning projects simple, with compact, easy to maneuver designs that don't require oil or petrol. 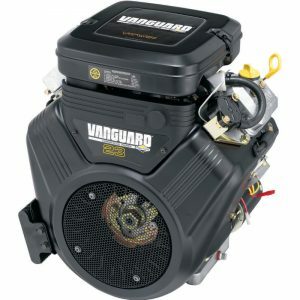 Engines are a critical component to consider when buying a mower. That's why 8 out of the top 10 brands of push mowers choose Briggs & Stratton engines to power their equipment. Here at The Briggs Shop, we’re proud to be WA’s leading retailer of Briggs & Stratton products. Located within Midland Mowers, The Briggs Shop has what you’re looking for – whether it’s Generators, Pressure Washers or a new engine. 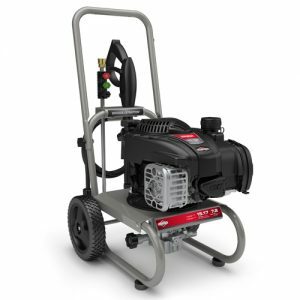 Our award-winning service, years of experience and extensive knowledge of power garden equipment makes us your one- stop shop for Briggs & Stratton service, parts and repairs. Come in and see us today! 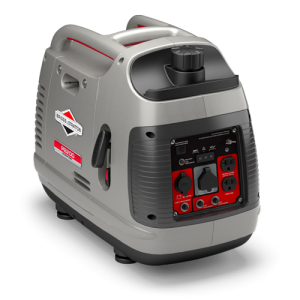 If you need to locate the model, type & code numbers of your Briggs & Stratton Product you can browse our comprehensive Briggs & Stratton Model Number Locator Guide. Complete the contact form below for Spare Parts inquiries, (To make it easier for us, please supply the model, type & code numbers of your engine).